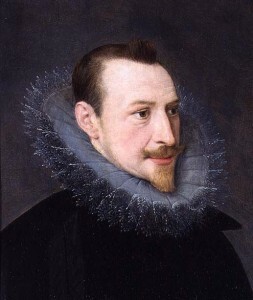 Born in the middle of the 16th Century, Edmund Spenser was a poet who managed to portray a distinctive voice at a time when classical literature as we know it in England was still in its formative stages. 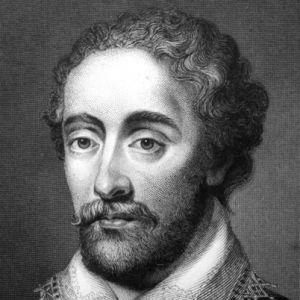 He is probably best known for an unfinished epic poem, steeped in allegory, entitled The Faerie Queene that is also notable for being the first verses written in what came to be known as Spenserian stanza. It is also recognized for being one of the longest works in the pantheons of poetry. Spenser was brought up in East Smithfield in London, later going to Merchant Taylor’s School where he fell under the guidance of humanist Richard Mulcaster before heading to Cambridge. 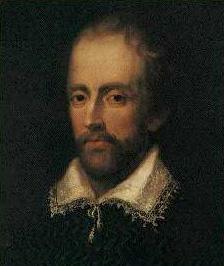 There he was given assistance, such as food and lodgings, to complete his studies at Pembroke College. Following this, and with the help of Mulcaster’s connections, he became secretary to the Bishop of Rochester, at the time producing his first work of poetry The Shepheardes Calendar which exhibited an influence from Chaucer with the use of the archaic language. 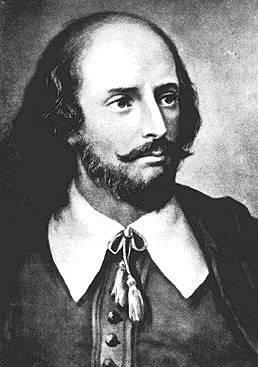 At the time, unlike countries like France and Italy, England was hard put to hold up a list of poets who compared to the greats of the time such as Dante and Boccaccio, but Edmund Spenser saw himself as endeavoring to follow in the footsteps of giants such as Homer, Ariosto, and Virgil. 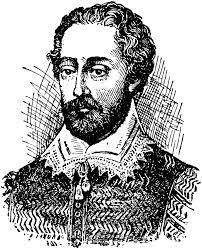 In the appendix to The Faerie Queene, there is note of a letter to Sir Walter Raleigh that professes the work to be a celebration of Queen Elizabeth in the style of the great epic writers. Like Dante and other contemporaries, Spenser uses Virgil as his guide and mentor in this lengthy work and it was a vital ingredient of the whole project. 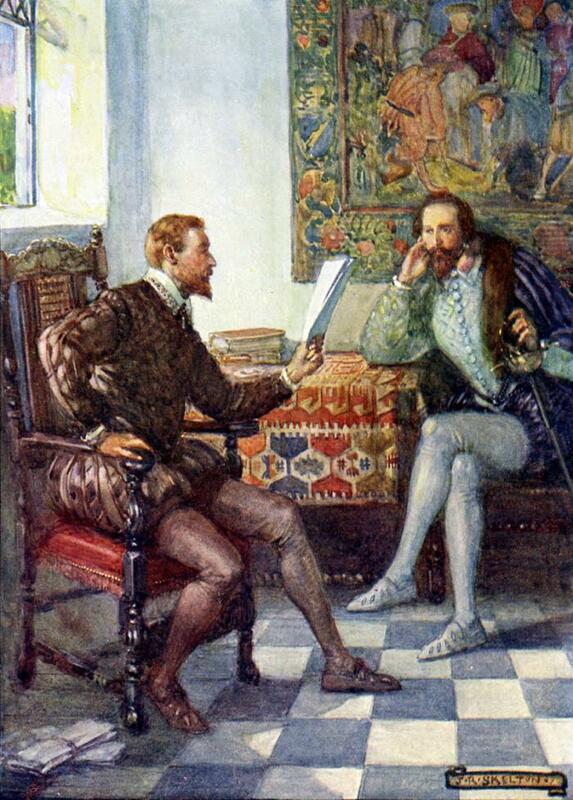 But it wasn’t the only purpose, he wanted to create something that was quintessentially English and called on his experience of great writers such as Chaucer to explore everything from religion and morals to the politics of the day. 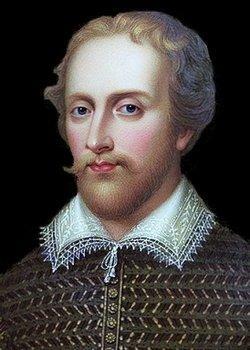 Much of what we know about the poet comes from letters between Spenser and his professor at Cambridge, Gabriel Harvey. It was Harvey who perhaps ingrained in the young Spenser the desire to use the classical greats in Greek and Roman antiquity to shape his own poetry. 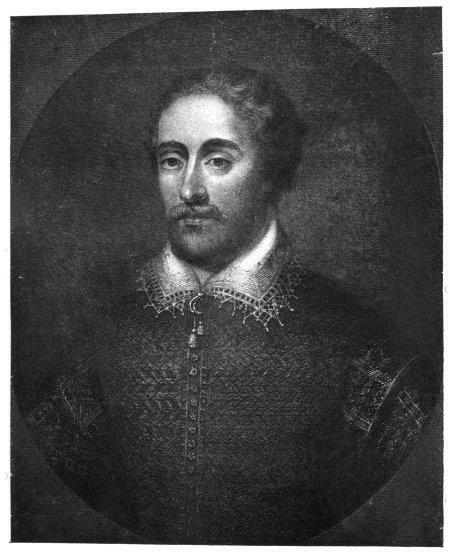 His literary career was further fashioned by his relationship with London’s literary critic Sir Philip Sidney and other writers of the time, which emboldened Spenser to add important innovations to his work, both new and existing. In 1580, Spenser became a private secretary and moved to Ireland where, over the next 20 or so years, he served in various positions to do with government. One of the benefits of this is that he managed to acquire a fair amount of land which gave him status and money. Ireland features quite strongly in Spenser’s poetry at the time, as you would expect, particularly works such as the Epithalamion. 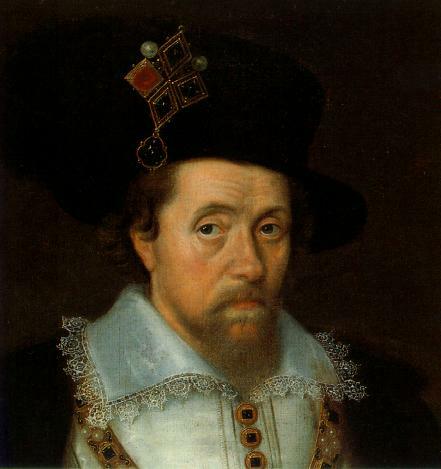 In 1590 Spenser returned to London briefly, with the help of Raleigh, to publish the first part of his mammoth work The Faerie Queene and present a copy to Queen Elizabeth. During his time in Ireland Spenser was often caught up in the troubles. 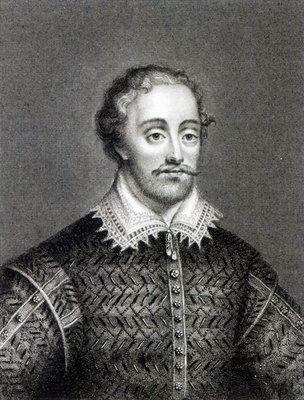 In 1598 he and his family had to run when rebels attacked. Forced back to England, he died a few weeks later in January 1999 reputedly from illness after the exhausting flight from battle and danger.